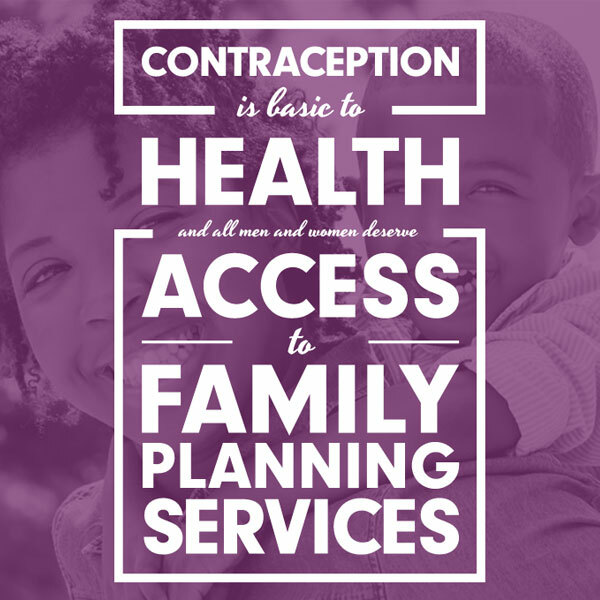 Ensuring that we can get the contraception we need means that we each have the ability to prevent pregnancy and build our families when we are ready. When we can plan a pregnancy, it results in better health outcomes and helps to improve our financial stability. 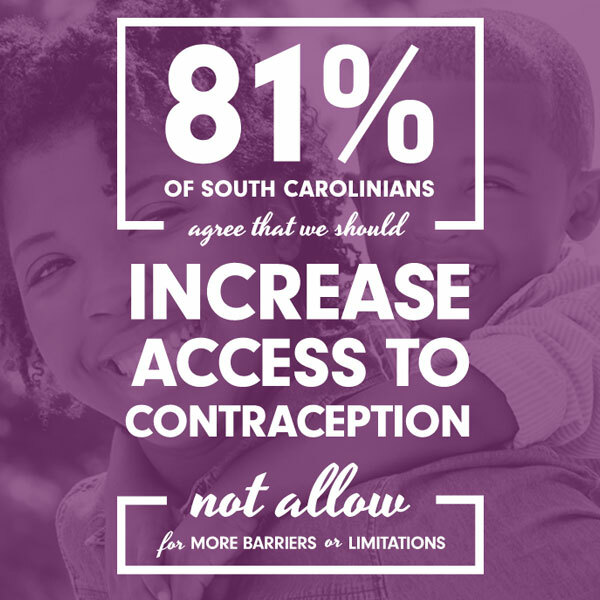 BE THE VOICE – Speak out to improve access to contraception to ensure the health and opportunities of women and families in South Carolina. Show Up – sign our petition to show your support for policies and programs that help to protect and improve access to the full range of reproductive health services that South Carolinians need. Speak Out – share an image from below on social media using #BetheVoiceSC and make it clear that you are urging leaders in our state to do all they can to eliminate barriers to contraception. The Affordable Care Act affirmed that contraception is basic and essential care and removed barriers for many people. Let’s be real: the benefits and protections of the ACA are under fire. Some lawmakers want to make it so that an employer can deny coverage for contraception based on personal beliefs. This puts political agendas over the health and wellbeing of women in our state. There are still specific limits for many people living on the margins of poverty. We must continue to work to close gaps to make sure that when someone is trying to prevent or plan a pregnancy they get the support and care that they need. Contraception is an issue of health and personal decision making, but there are very real obstacles for too many people in our communities. We should be eliminating obstacles to the reproductive healthcare that South Carolinians need – not creating more.